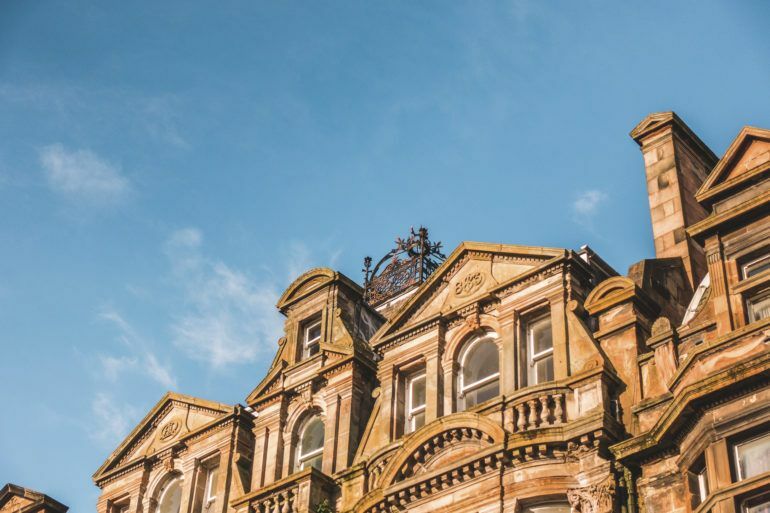 Surrounded by rolling countryside, Paisley is home to a host of architectural treasures, hidden gems and a vibrant cultural scene. 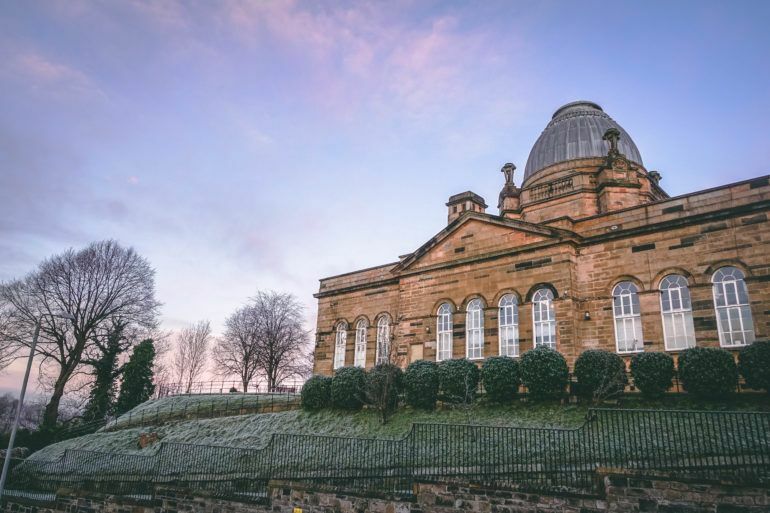 The easily walkable historical centre has Scotland’s largest concentration of listed buildings outside of Edinburgh including the iconic 850-year-old Paisley Abbey and Scotland’s oldest public observatory, Coats Observatory. The town is synonymous with the world famous Paisley Pattern, the distinctive design that took the name Paisley around the world. 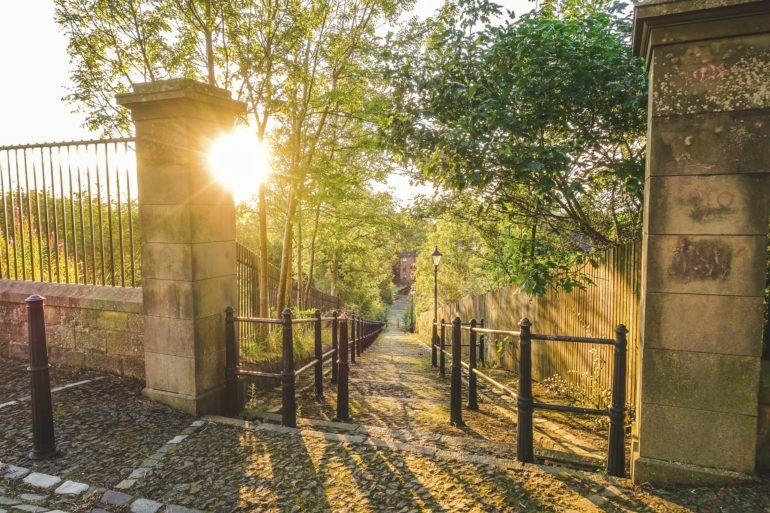 Come and discover Paisley’s rich heritage stretching back over 1,000 years and which takes in royalty, radicalism and national heroes. The first Stewart king, Robert II, the grandson of Robert the Bruce, was born inside Paisley Abbey in 1316 and our present Queen is descended from him. William Wallace was born in nearby Elderslie and folklore has it he was educated by the monks at the Abbey. Visit Paisley Abbey for more history and fascinating facts. 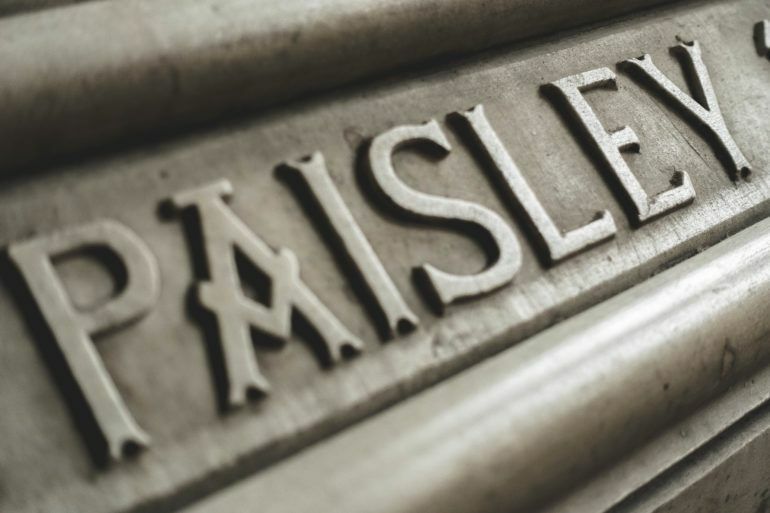 Paisley was transformed by the industrial revolution into an economic powerhouse between the late 18th and mid-19th century, when it catapulted to the forefront of the thread industry and was home to many mills and weavers. 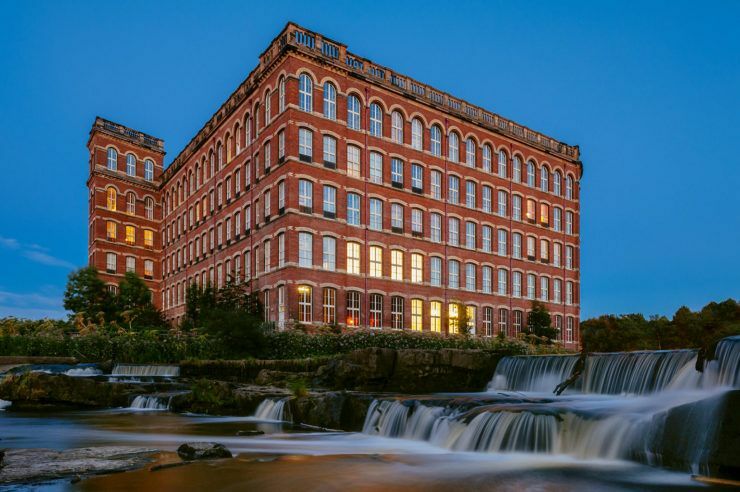 The Anchor Mills produced the world famous threads and rochet cotton, and was the home to the merged Coats and Clark dynasties, J&P Coats – still the world’s largest thread manufacturer and distributor today. 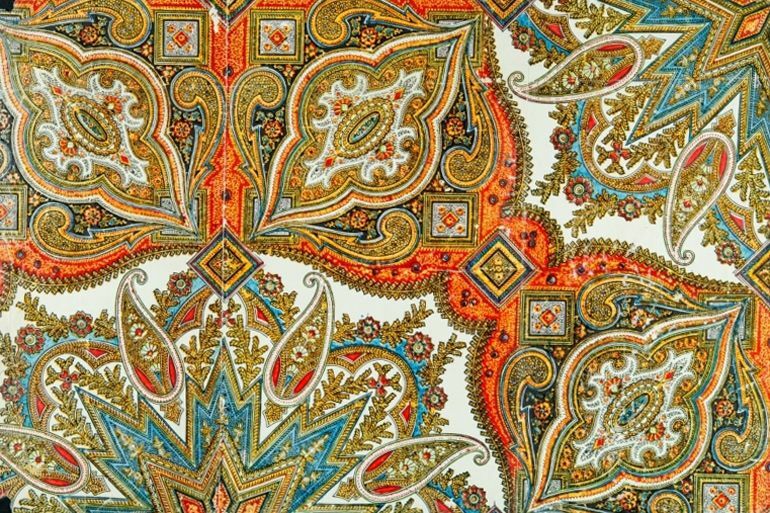 The iconic Paisley Pattern design was favoured across the world and worn by figures from Queen Victoria to the Beatles. 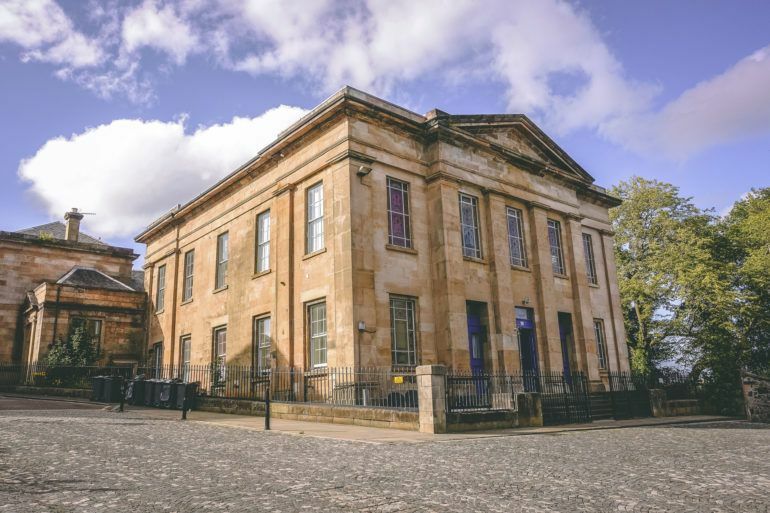 Paisley Museum is home to a Recognised Collection of National Significance including Paisley shawls, working looms and pattern books. 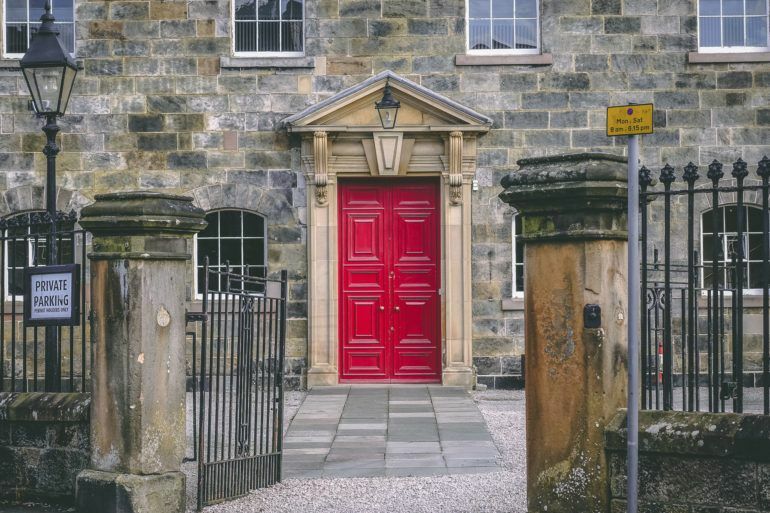 A stroll around the town centre reveals how the cotton and silk thread mills brought vast wealth to the town, still evident in its array of magnificent civic buildings and churches. Paisley offers a wide variety of places to eat and drink and local attractions include, Coats Observatory, Lagoon Leisure Centre, Oakshaw Trinity Church, Paisley Abbey, Paisley Arts Centre, Paisley Central Library, Paisley Farmers Market, Paisley Museum, Paisley Thread Mill Museum, Paisley Town Hall, Robert Tannahill’s Cottage, Sma Shot Cottages, St Mirin Cathedral, The Wynd Centre, The Threadmill Museum and Thomas Coats Memorial Church amongst others. 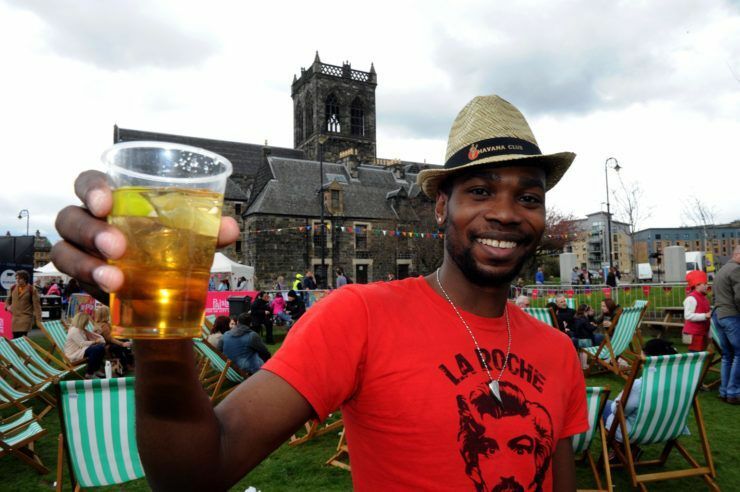 In 2017 Paisley just missed out on being named the 2021 UK City of Culture but successfully made it to the final five and was the only Scottish nomination to make the shortlist. 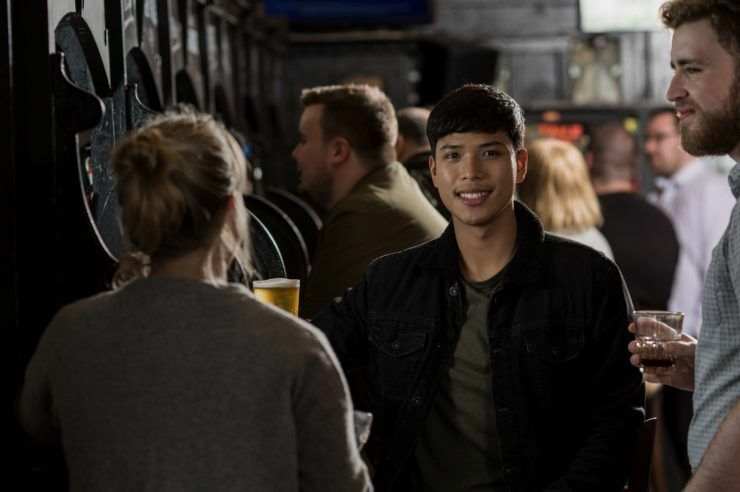 Paisley’s bid was part of a wider plan to transform the town’s future and Paisley will continue its quest to celebrate culture. 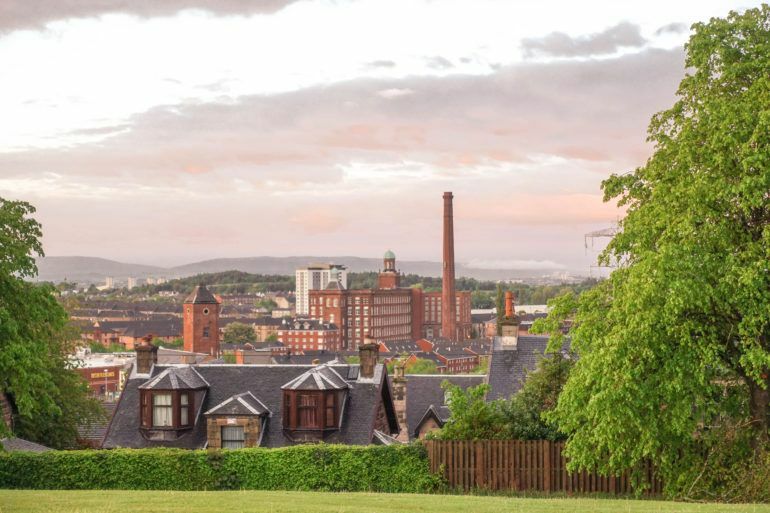 Paisley is less than 15 minutes from Glasgow by rail or road. Paisley Gilmour Street and Paisley Canal Stations have regular services to Glasgow Central. 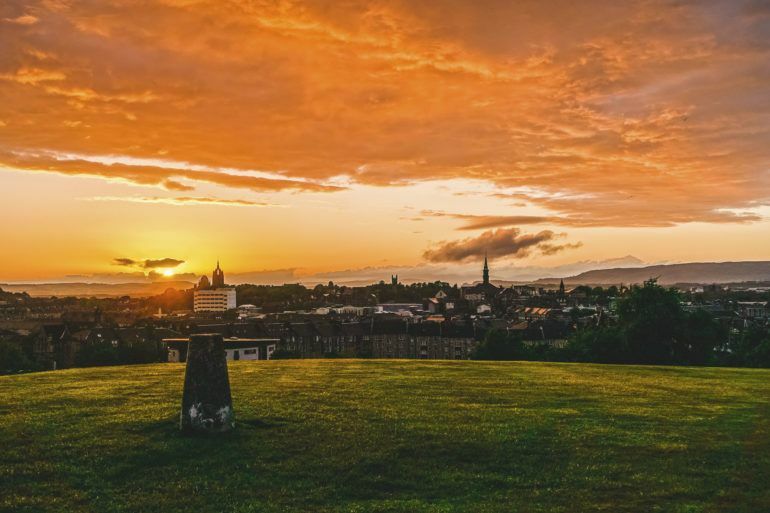 Paisley lies off the M8 motorway and is an easy drive from Glasgow. M8 junction 27 westbound coming from Glasgow, or M8 junction 29 eastbound coming from Greenock or Loch Lomond. 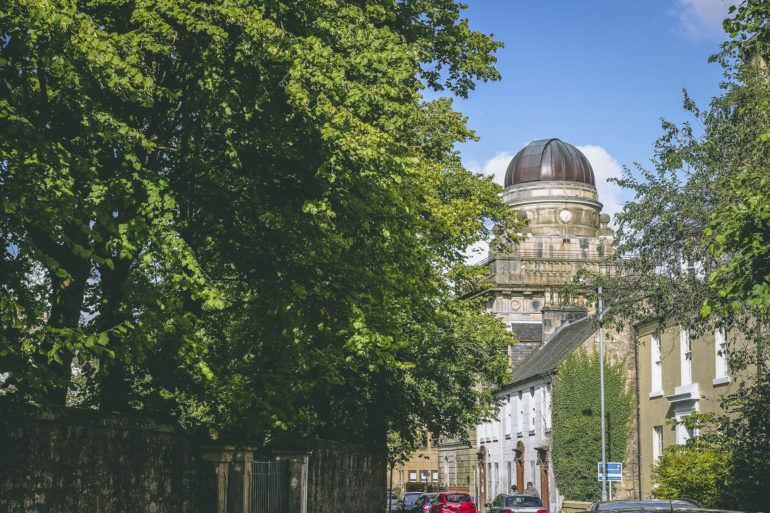 Paisley is the home to the University of the West of Scotland and West College Scotland. 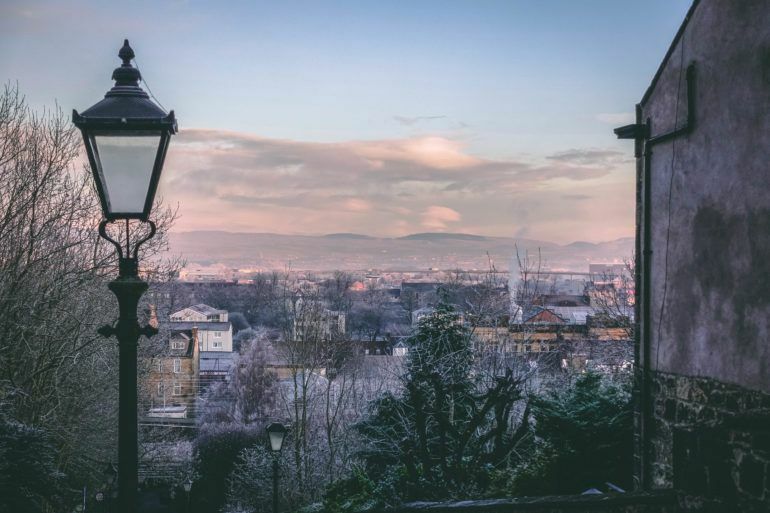 There are four secondary schools, Paisley Grammar School, Castlehead High School, St. Andrew’s Academy and Gleniffer High School. Of the current secondary schools in the town, all are non-denominational with the exception of St Andrew’s Academy which is a Roman Catholic school. There are a wealth of primary schools in Paisley and include, West Primary School, St Paul’s Primary School, Williamsburgh Primary School, Todholm Primary School, Bushes Primary School, Heriot Primary School, Saint Charles’ Primary School, St Mary’s Primary School, Lancraigs Primary School, Glencoats Primary School, St John Ogilvie Primary School, St Peter’s Primary School, Brediland Primary School, Lochfield Primary School, Saint Fergus Primary School, Mossvale Primary School and St Catherine’s Primary School.